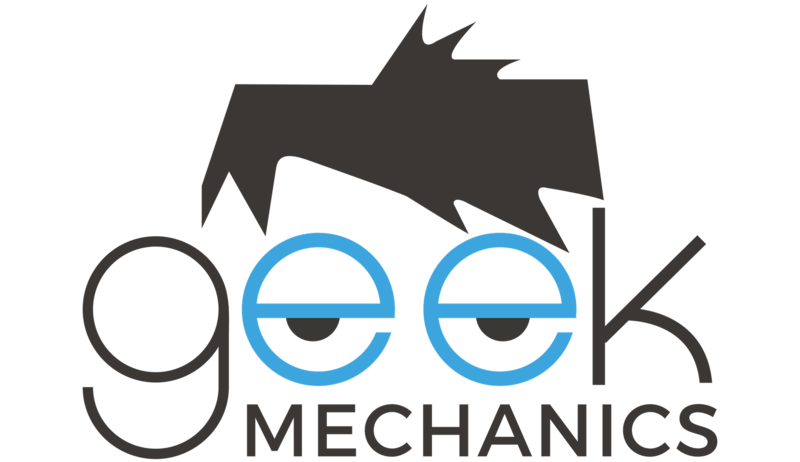 Feel free to enquire about any and all things Geek Mechanics! We aim to respond within 48 hours. Thank you!  You can also find us across the Web by clicking here.